One of the industry's best thermal printers, this durable 4" model is perfect for pressure-sensitive labels and strip tags. 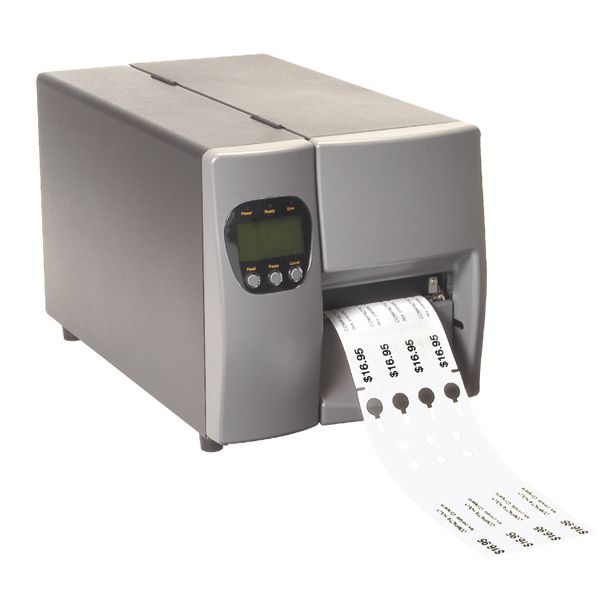 Produces 203-DPI images for high-quality barcodes and logos. 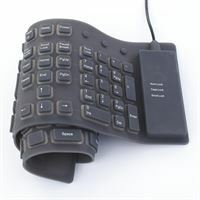 This keyboard is designed for use in dirty, wet agricultural applications. Perfect for use with the Solo 4 printer. Weatherproof, flexible and washable. Impervious to dust, dirt and moisture. For OnSyte Solo 4 printer. Horticultural Marketing & Printing selects only the best ribbon formulations for nursery, greenhouse and garden center use. 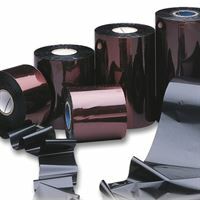 Exceptional long-lasting fade resistance and superior print adhesion.